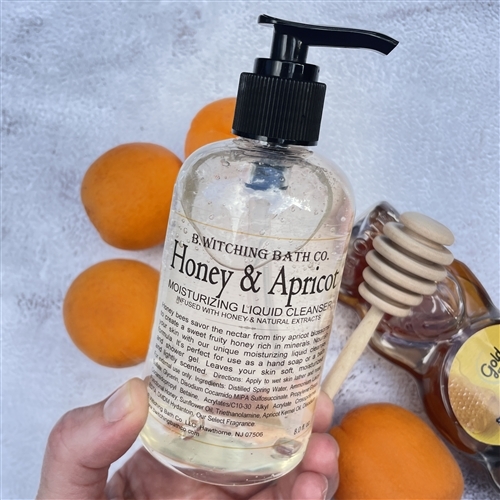 Gentle aromas of sweet floral honey blended with apricot and sugar syrup. 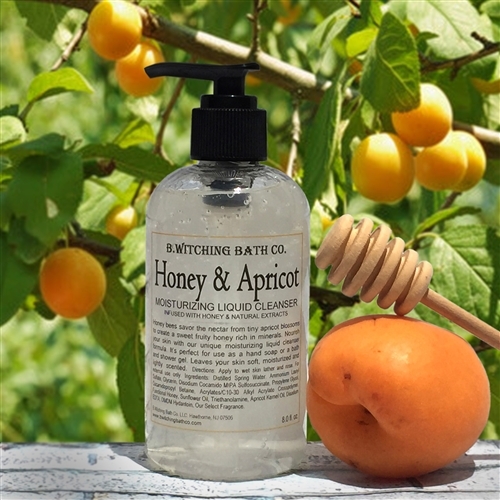 Honey bees savor the nectar from tiny apricot blossoms to create a sweet fruity honey rich in minerals. 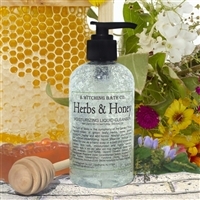 Nourish your skin with our signature moisturizing liquid cleanser formula. 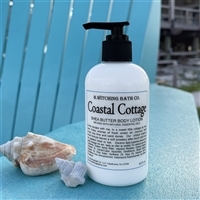 It is perfect for use as a moisturizing hand soap or luxurious bath and shower gel. 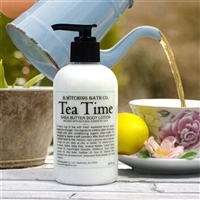 Leaves your skin soft, moisturized and lightly scented with our gentle fragrance. 8 fl. oz. Well worth a visit. 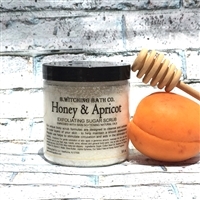 Not your typical bath and body products.